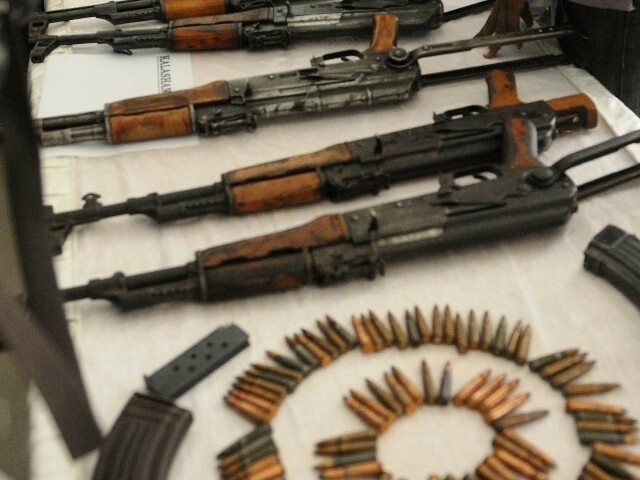 DIG Operations Dr Haider Ashraf said on Wednesday that police had started a crackdown on illegal weapons in the provincial capital ahead of local government elections. Addressing a meeting of officials of the Cantonment Division, he said that a security plan had been made to transport election material from the Election Commission’s building to polling stations. He said that under the security plan, all polling stations in the city had been divided into three categories where policemen would be deployed. Police officials would remain present at sensitive polling stations, he said. He said that the metropolitan police were utilising all available resources to maintain peaceful environment during the local government elections and to provide foolproof security to people. The DIG said that the city police would effectively implement and enforce the code of conduct issued by the Election Commission of Pakistan. He directed the officials to launch a crackdown on proclaimed offenders, drug peddlers and gamblers.